I am more convinced than ever that travel changes your perspective on life. I am newly convinced after this trek through Central and South America with my husband, two kids and a very small budget, that your experiences in traveling are influenced and altered by your particular circumstances, thus affecting your perspective. In a nutshell, how you travel changes your perception of the places that you travel to. 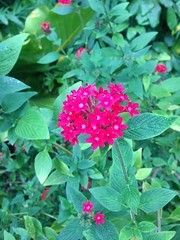 Which leads me to believe that there may have been a time in my life when I would not have liked Lima very much. Perhaps under different circumstances we would have actually hated it. We certainly met many other travelers before we ever set foot in the city who warned us of what a terrible travel destination it was. Lima, Peru is the third largest city in the Americas. 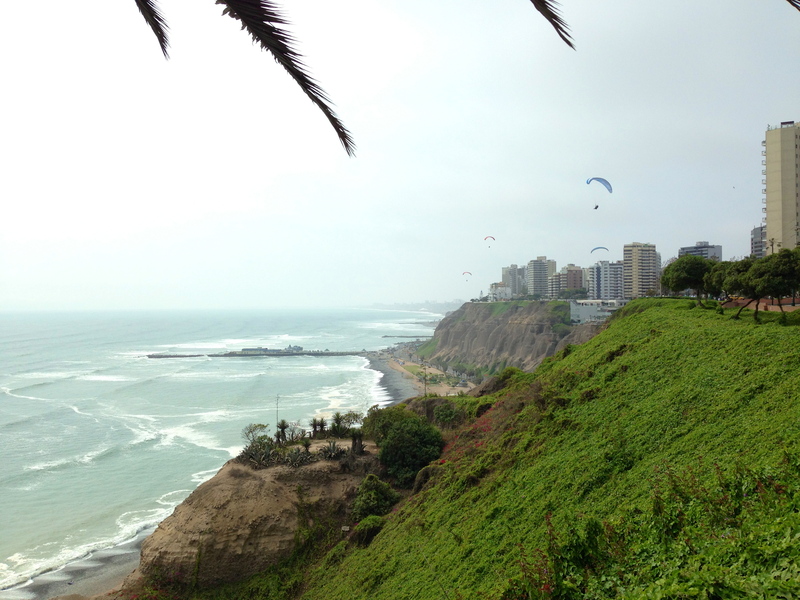 Over 8.6 million people reside in Lima proper, which puts it slightly bigger than New York City in terms of population. Only Mexico City and Sao Paulo are bigger. Crowded. Polluted. Expensive. Horrendous traffic. Huge disparity between the rich and the poor. Nothing to see except shopping malls. We heard all of this and more from nearly every person we encountered who knew we were headed to Lima for a month. We weren’t too worried though because we have learned that the things we really enjoy and appreciate are generally a little different than what other families like. We LOVE big cities. Well maintained parks, nice sidewalks, a variety of restaurants, interesting museums, historic architecture, and other impressive urban amenities are important to our happiness. 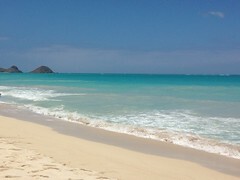 Crowds, pollution, traffic and lack of beautiful natural vistas don’t really deter us much. 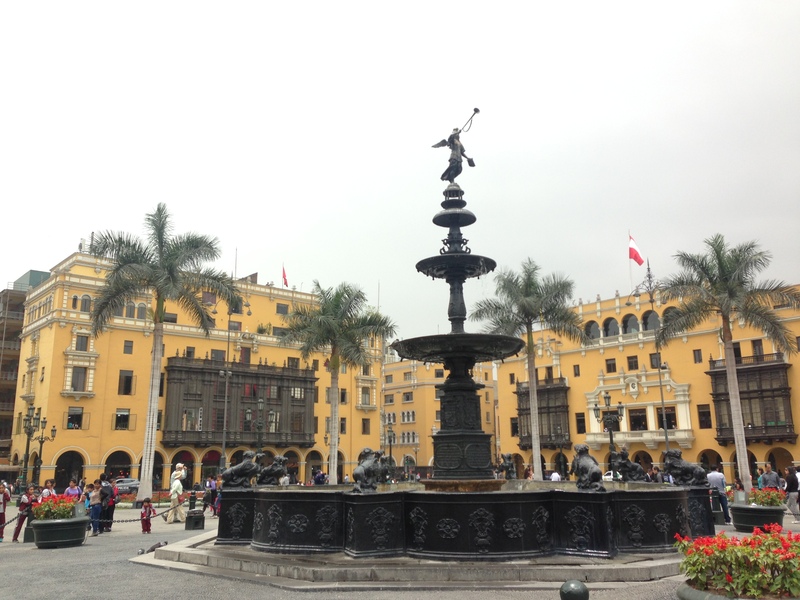 Furthermore, unlike the other cities and towns we had stayed in during this journey, we were going to experience Lima from the perspective of a privileged traveller. No uncomfortable budget accommodations this time around! My mother was meeting us and sharing lodging for three weeks, which meant that our housing expenditure was much higher than normal. The budget wasn’t exactly thrown out the window, but we definitely were going to have a whole new view out of that window because we were headed to Miraflores! I was looking forward to spending time on the swanky side of things for a change. Oh, Miraflores! Where Lima meets the ocean. 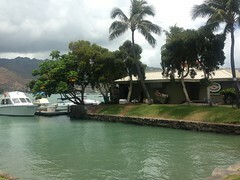 With its seaside cliffs, upscale shopping malls, gloriously delicious restaurants, hang gliders, perfect parks, and impressive North American style grocery stores, we were practically guaranteed an enjoyable visit. And that’s exactly what we had, and frankly not a moment too soon because we had reached the end of our collective family rope. 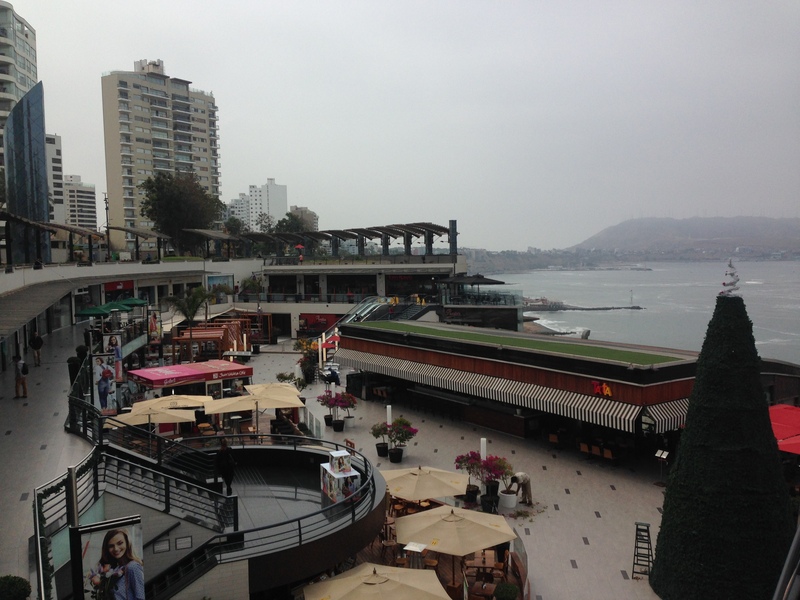 Larcomar shopping mall, Miraflores, Lima. We knew that we were so lucky. We weren’t young and single college kids who hadn’t established careers yet, or older retirees who had always yearned to travel and were finally getting the chance – we were smack in the middle of our lives with two kids in tow. 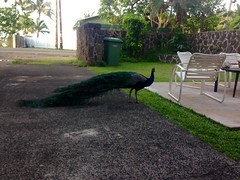 It was a very fortunate thing that we had managed to plan and execute this trip during a phase of life when most people aren’t able to pull off a two week family vacation. 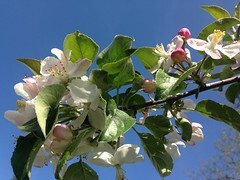 We were grateful and happy. But also really worn out. Seven months into this epic experience and we were tired. Tired of budget buses. Tired of unpalatable food like guinea pig. Tired of haggling with taxi drivers. Tired of shivering in unheated, uninsulated rooms high up in the Andes. 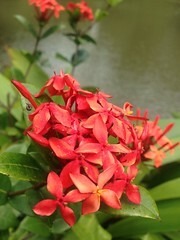 Tired of trying to entertain the kids with daily trips to crowded plazas where they were still bored. Tired of suicide showers, propane heaters and gas ovens that didn’t really work, and scared us if they actually did. We wanted to relax and be comfortable (normal people do this while traveling). Our daughter wanted to be back around friends and be able to go to school everyday. She was becoming quite miserable and making us quite miserable. We had reached the end, the limit. We had maxed out our patience and our ability to overcome the uncomfortable realities of traveling on the cheap in South America. In other words, we had decided that we wanted to go home. But not before we would spend an entire month in lovely Lima savoring our luxurious apartment in the nicest part of the city, eating the best food of our entire trip, enjoying manicured parks, long strolls along the seaside cliffs and doing not much of anything else. As a result, I don’t really have too much “insider information” to reveal about the city. For a change, we didn’t track down every historic building or important archaeological site. In fact, we didn’t even visit a single museum. We didn’t try the public transport because we rarely ventured outside of our neighborhood. 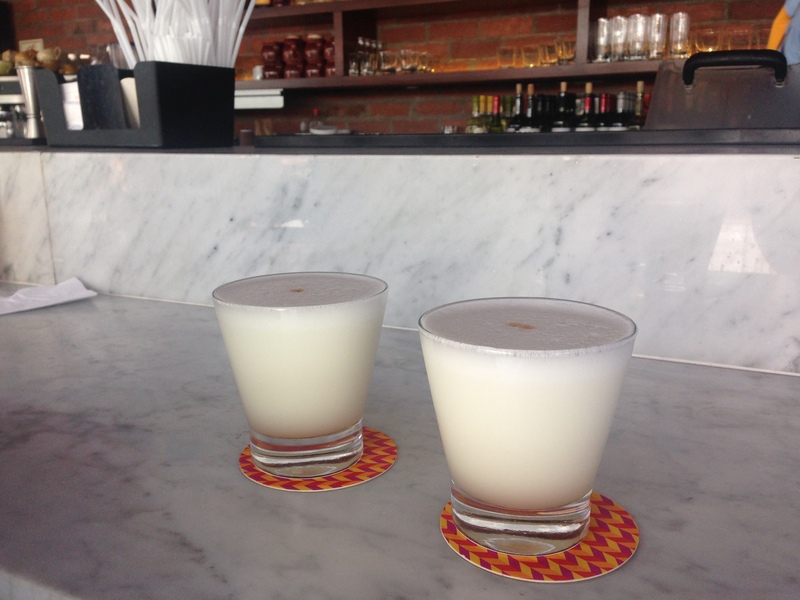 We ate some delicious Peruvian food, including ceviche and of course the famous Pisco Sours! Other than that, we mostly cooked in our apartment North American style food that we bought at grocery stores because we were really homesick. Every day, sometimes 3 or 4 times a day, we would walk over to Kennedy Park (Parque Kennedy) named for the late US President. 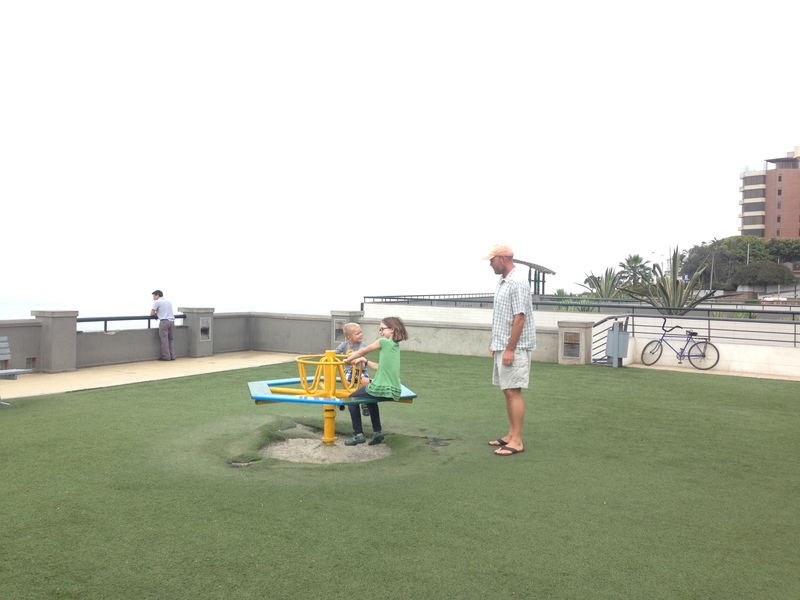 The park was filled with well-maintained playground equipment that my kids loved. There were comfy benches for the grownups and a churro stand on the way where we would buy warm, sugary treats. The park was literally crawling with cats. 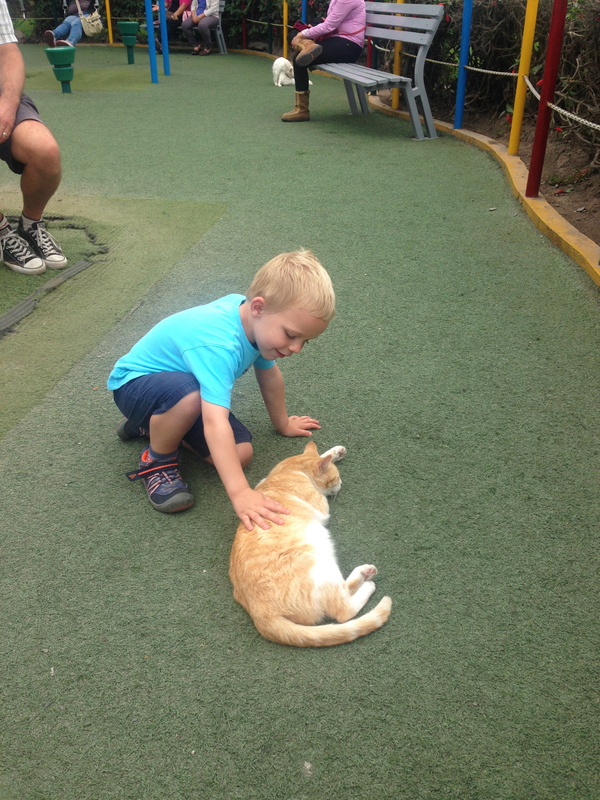 The cats were friendly and approachable, and they seemed very well cared for. Park workers would set out little dishes of food and water throughout the day and night, and often the younger cats would have bandaging or incisions showing that they had been spayed or neutered. So we sat at this park for literally hours every day eating fresh churros, petting cats and playing on slides and swings. And we were perfectly happy. * On a side note, we loved so many things about South America, but the lack of animal control resulting in packs of wild dogs and dog poop everywhere was frustrating. 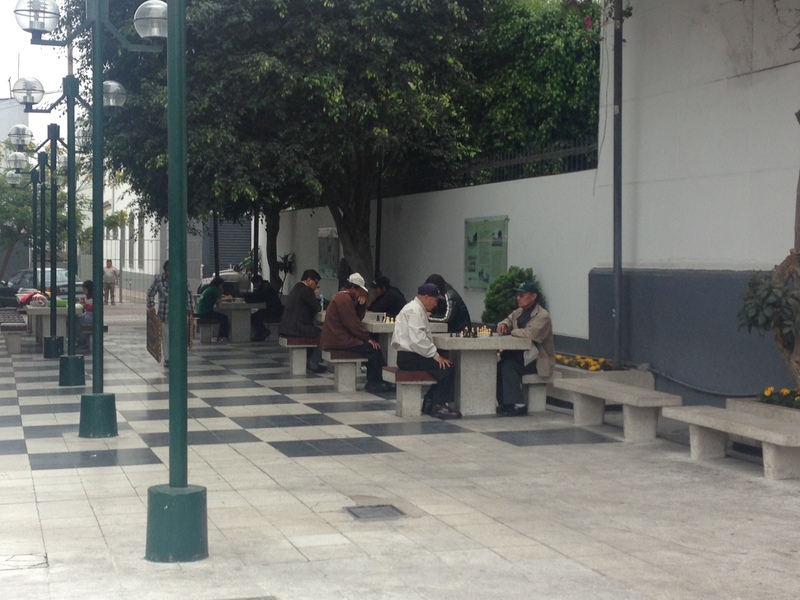 Lima was the first city we had been in that really seemed to address this problem in a proactive way. 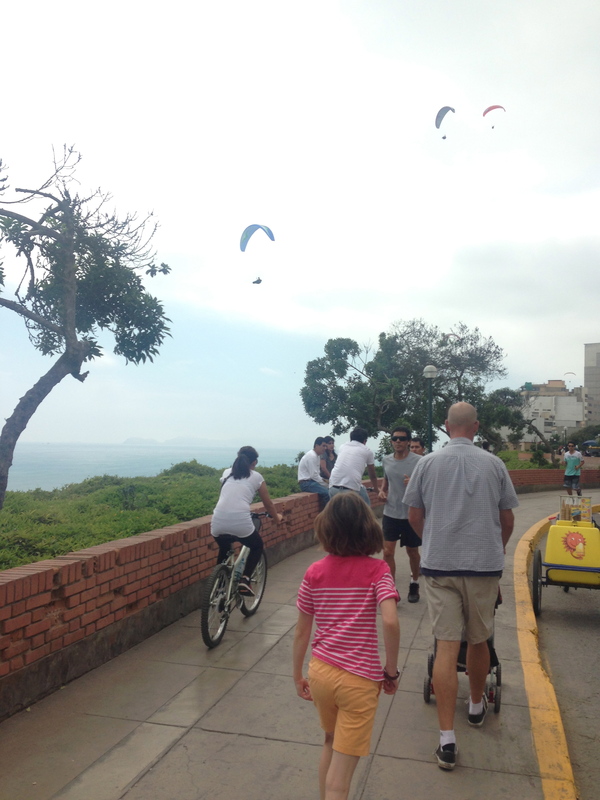 We also walked and walked and walked all around Miraflores. 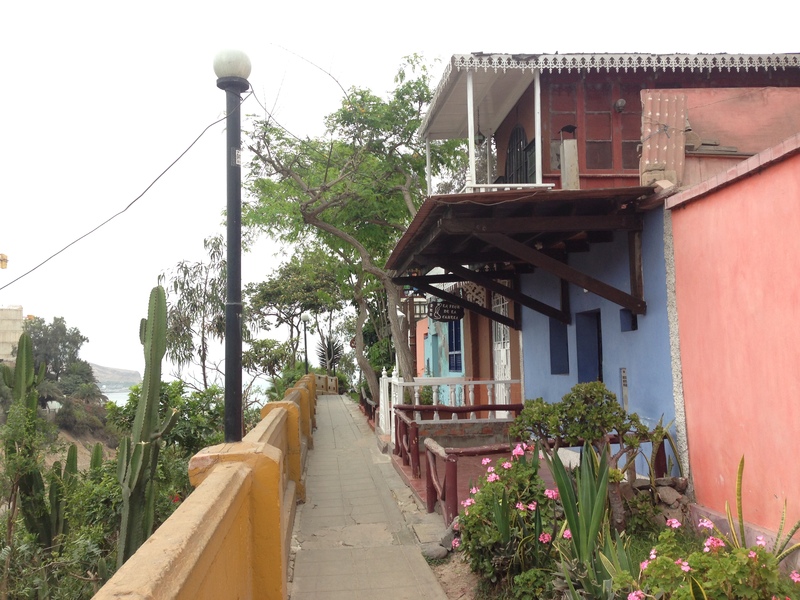 There was a lovely boardwalk called the Malecon along the sea cliffs that stretched for miles. Here you could watch the famous hang gliders, ride bikes, and buy ice cream. 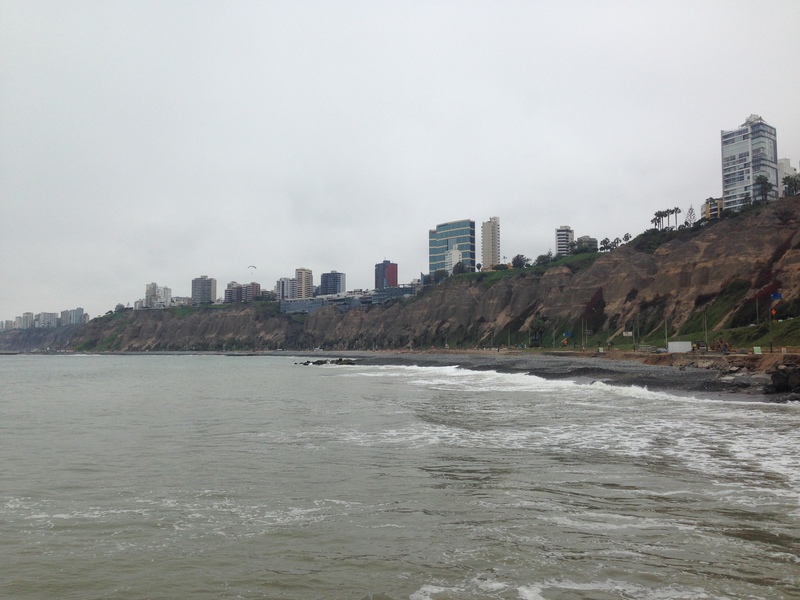 The Malecon along the cliffs of Miraflores. 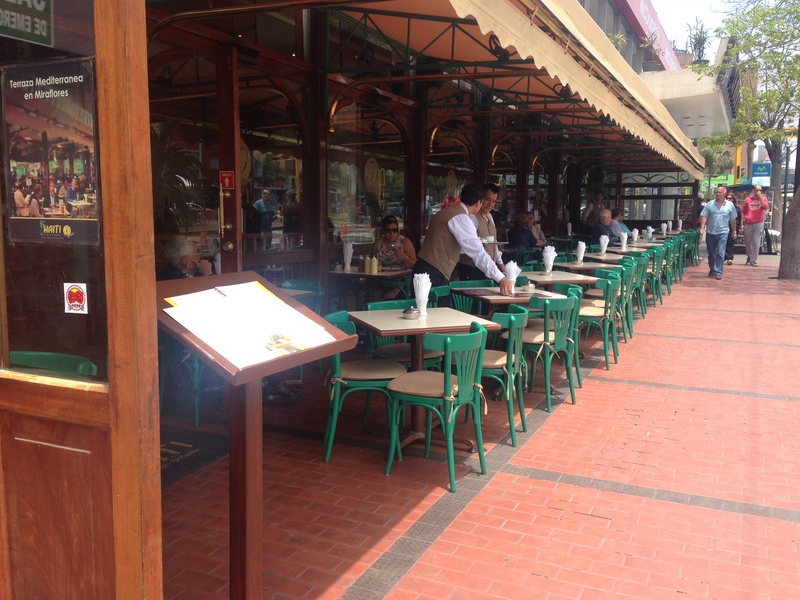 Beautiful areas for walking in Miraflores. 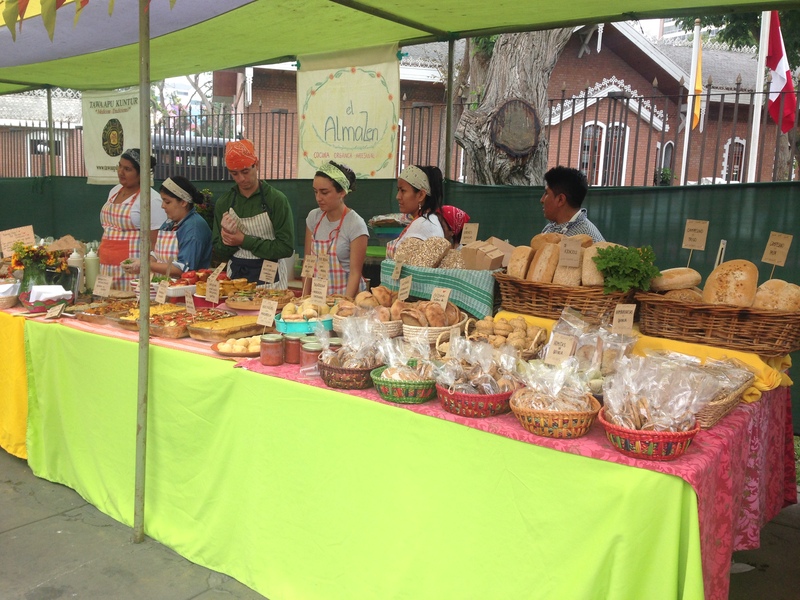 There was an organic farmer’s market on Saturdays in a nearby neighborhood that we visited to buy baked goods, produce and baby alpaca wool for crocheting hats and things. This place was positively bursting with expats. 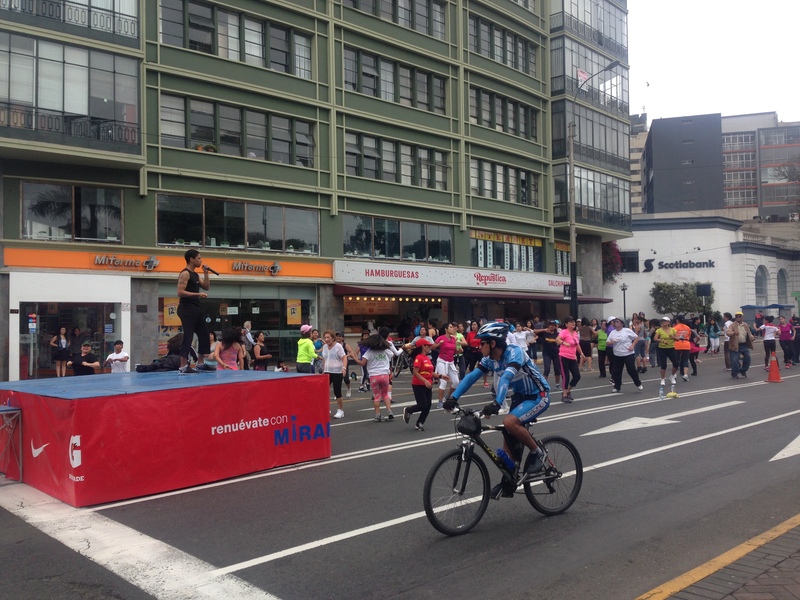 On Sundays, Lima shuts down miles and miles of roads for their version of ciclopaseo so we would stroll up the streets looking at the giant aerobics classes and all of the bicyclists. 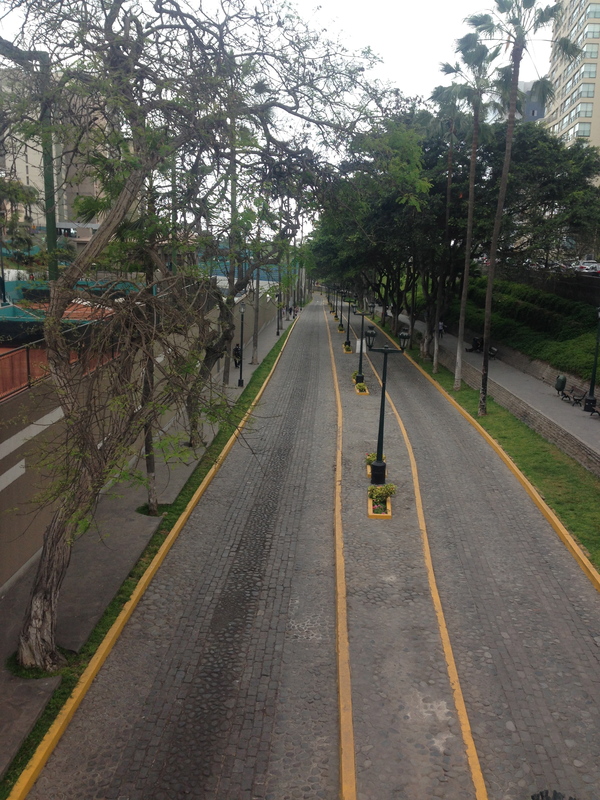 If we hadn’t been so lazy this would have been a perfect way to explore more distant neighborhoods in Lima. On another day, my mom and I walked through the nearby Bohemian area of Barranco enjoying the architecture and little cafes. 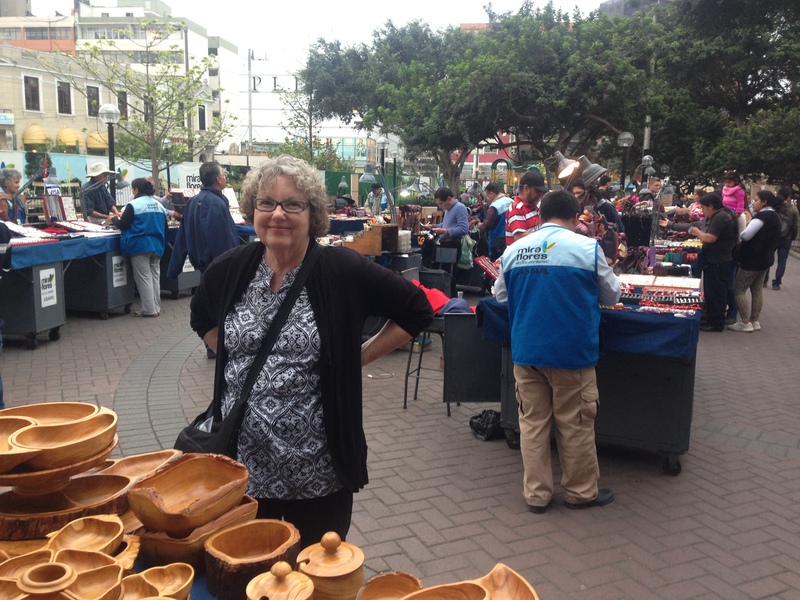 We found a little outdoor market in Miraflores where we bought nice things like handmade bowls and jewelry directly from the artists. We spent one day visiting the main plaza in downtown Lima where we saw the amazing catacombs beneath the San Francisco Monastery. My husband and mom were creeped out by the stacks and stacks of bones, but I personally loved it and highly recommend visiting here if you ever make it to Lima. The traffic getting to downtown was terrible though, so we never generated enough energy to make it back there again. 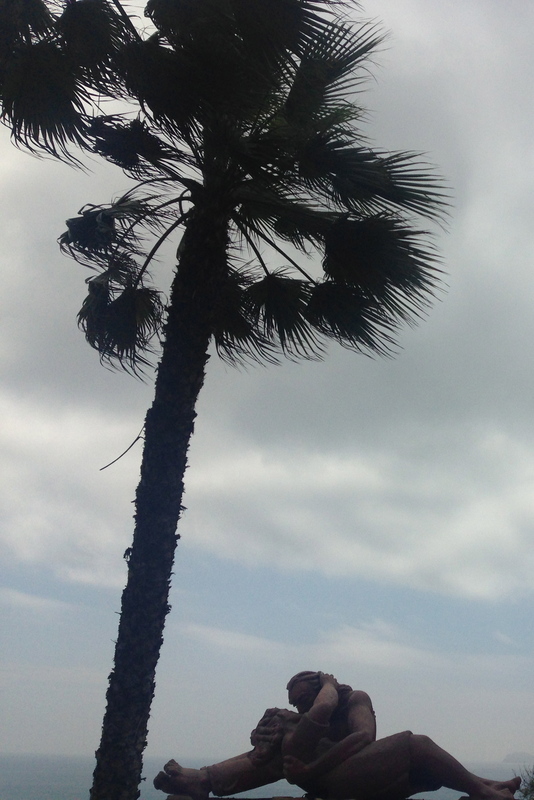 The weather in Lima was a mild 70 degrees (F) pretty much all of the time. 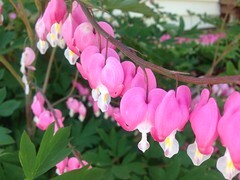 It was the beginning of summer there (December) and they were experiencing something similar to the “June Gloom” that Southern California has annually. 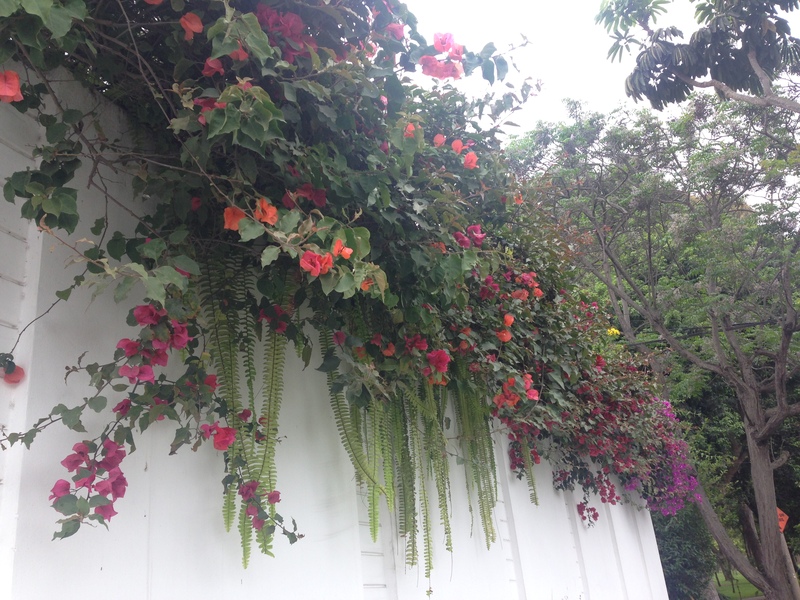 This, combined with the flowers, the beach, the traffic, the shopping malls, and the songs of the mourning doves that could be heard all around Miraflores reminded me so much of my childhood in California. I was also quite homesick for North America at the time and this was undoubtedly affecting my emotional state, but I couldn’t believe the extremely intense nostalgia for Los Angeles and Orange County that Lima inspired in me. 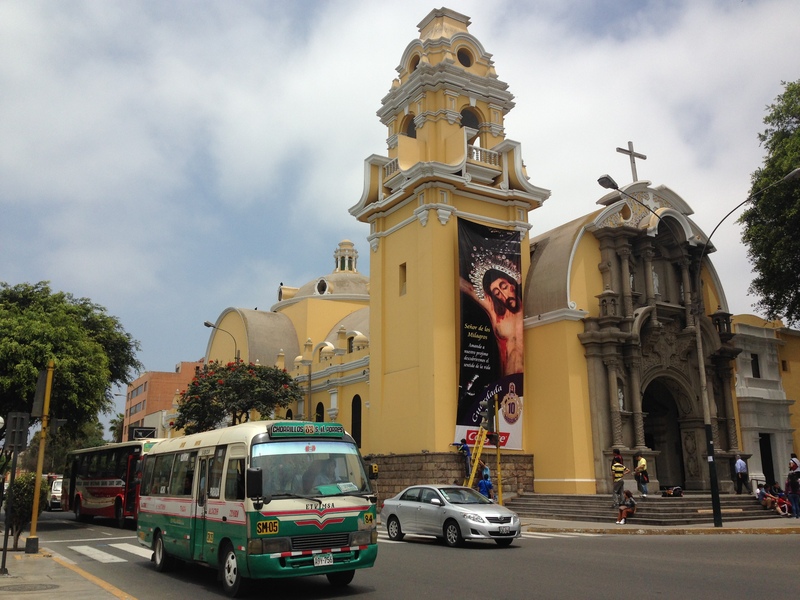 Lima may not be the best destination for adventure travelers, the younger set or budget travelers. Overall, I would definitely recommend Lima as a nice retirement or relaxing vacation destination for North Americans though, at least the small, upscale section of the city where we stayed. 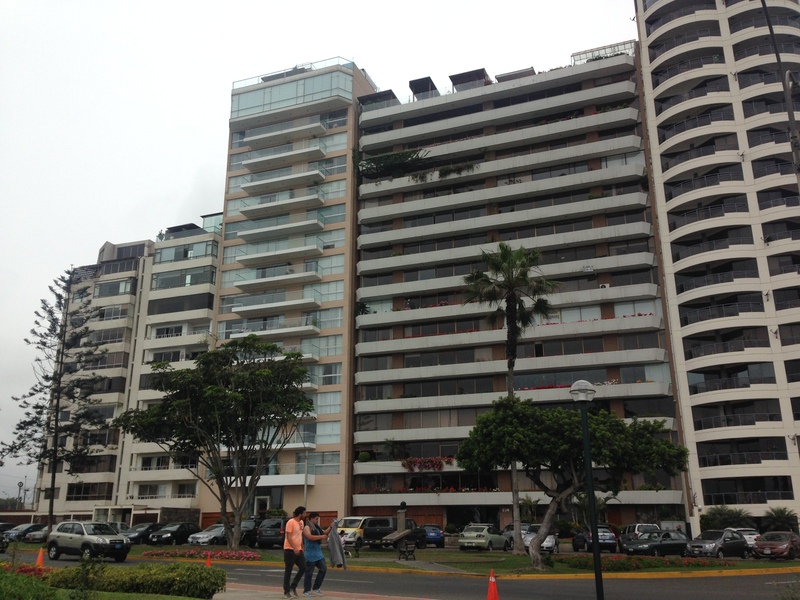 The rental prices in Miraflores were really on the high side, but there were many high rise buildings (like ours) with nice views, well-maintained elevators, and helpful concierges. The sidewalks and other pedestrian areas were wonderful (and yes, I realize how old and boring I sound mentioning that). Typical residential building in Miraflores. 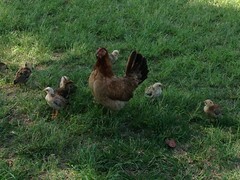 There were five (!) well stocked grocery stores within walking distance of our building, tons of banks and ATMs, a pharmacy that would deliver, an impressive number of restaurants and cafes, shops, movie theaters, and lots of opportunities for recreation including tennis courts and a Gold’s Gym. Oh, and of course you can always count on us to try out the local medical care. My son developed a bad case of croup that took a turn for the worse late one night. We dashed downstairs and the building concierge ran into the street to hail a cab. The driver took one look at my son and drove like a demon through the streets to the local emergency room. The doctors were professional and efficient, and after a few hours of breathing treatments and steroids we were headed back home with our son and daughter both asleep in our arms. (FYI non-Spanish speaking travelers – although this hospital has an English name (Clinic Good Hope) no one spoke English there.) The overall tab including prescriptions was around $100. Our only other truly exciting moment in Lima came about nine o’clock one night the first week we were there. My husband and I were sitting in our fancy penthouse apartment relaxing with feet up. The children were both fast asleep in their beds. It was such a quiet and serene moment that when the earthquake began it took us a moment to recognize what was happening. The shaking was intense, much more so than the other two earthquakes we had gone through in Quito, Ecuador months earlier and possibly amplified by being ten stories above ground. We dashed up and collected the kids and then ran barefoot down ten flights of stairs out into the street. Scores and scores of neighbors were running down the stairs and into the streets with us. We sat out there for nearly a half hour waiting for more shaking and discussing the temblor with a North American expat who lived in our building. When the action was over we slowly made our way back up to our apartment high up in the Lima sky. 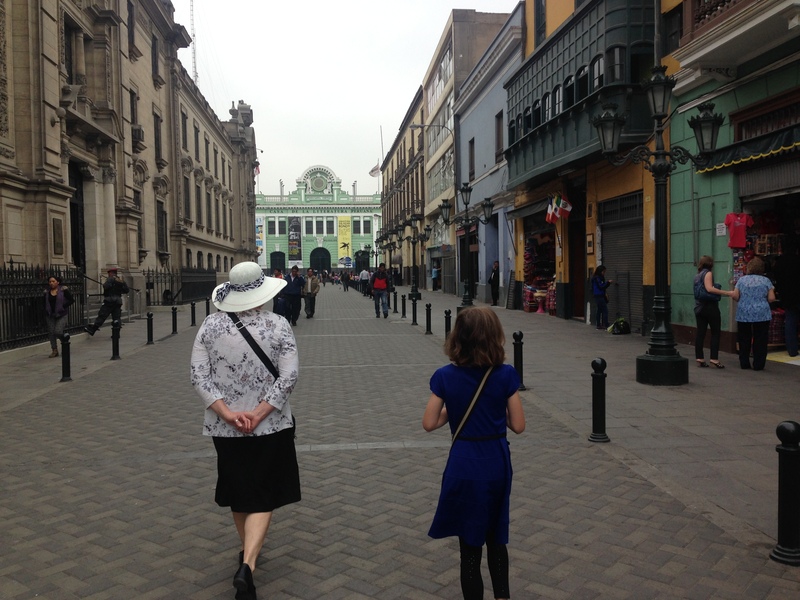 The rest of our time in Lima was sedate, relaxing, and lovely. We had spent the past seven months seeking out adventure and excitement and the most thrilling thing in our lives now was the thought that we were finally going HOME. 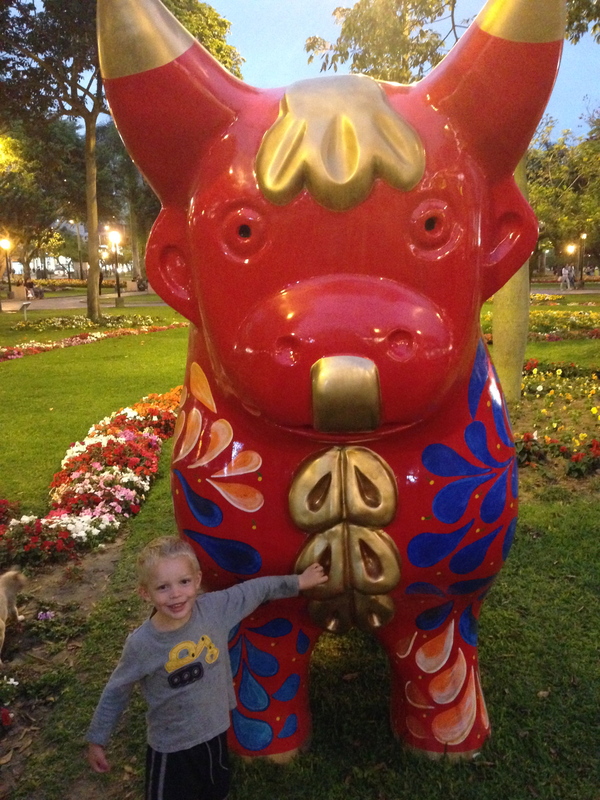 My family may be spending a month or two in Lima this fall and staying in Miraflores or San Isidro (next door). I’m excited but have also read about crime. Did you feel safe for yourself and your children while there? 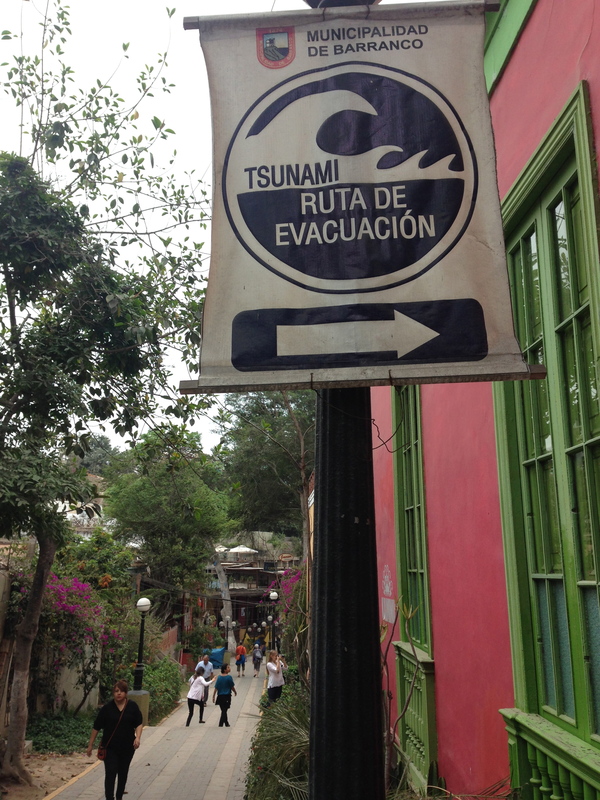 We felt very safe in Lima! 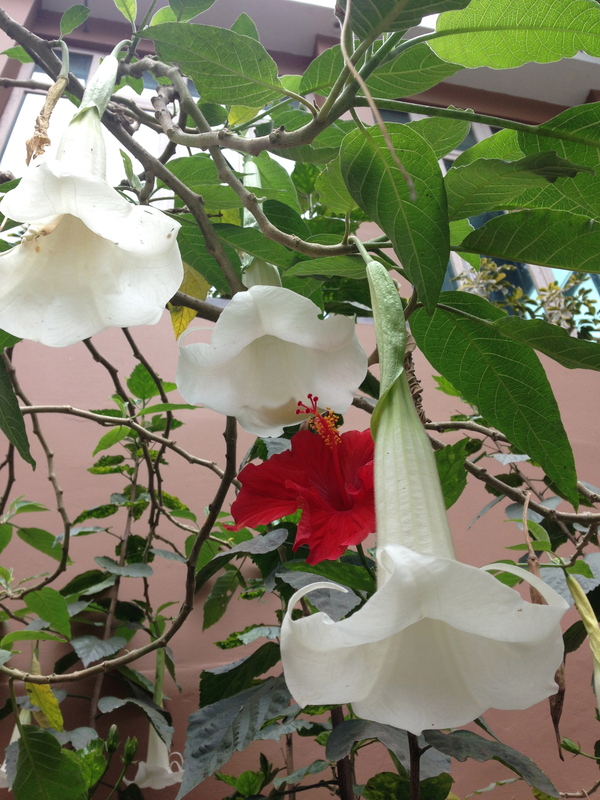 We rented an apt on Airbnb that was in Miraflores. There was always a doorman and the building was secure. Because we have young children, we never really walked around much at night (maybe occasional trips for groceries), but there was never a time when any of us felt uncomfortable. Lima really didn’t have the vibe that other touristy spots in South America had in regards to lots of street vendors and people always trying to sell you something, but that may be because Miraflores is a wealthy neighborhood. Overall, the great parks, sidewalks, good food, and readily available health care made this city my favorite for staying with the kids. I hope you enjoy it! Heather, that’s a nice writing about Lima. I will show it to my son, sometimes he talks about taking a trip to Peru, but I don’t know when he will go to his father home country. 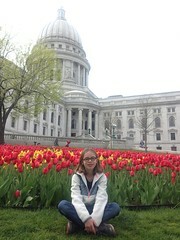 We loved Madtown! Upon our return from South America we relocated to the Minneapolis area, but Madison will always have a special spot in my heart!